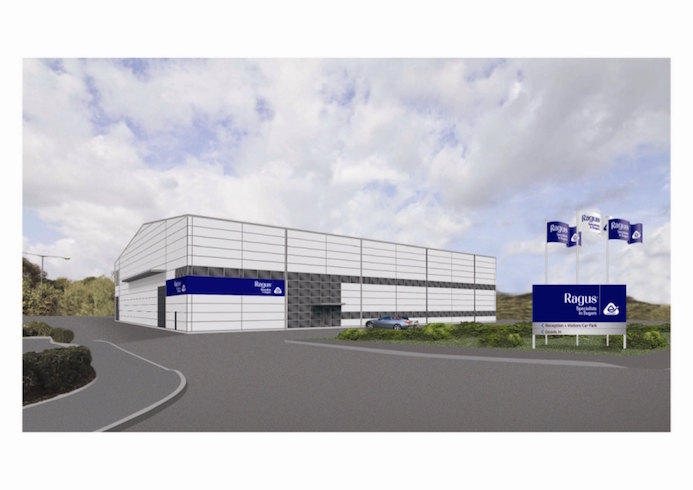 New Ragus factory to be built on SEGRO estate. 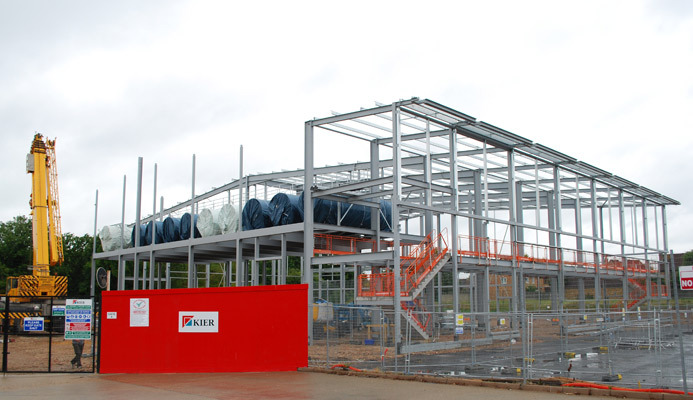 For those of you who can’t wait until the opening in Autumn 2012, here is an artist impression of the new Ragus refinery with corporate branding. Artists Impression – Ragus refinery visual built on SEGRO land. Part of the framework for the new refinery is up and this week saw the first 10 holding tanks craned into position. The roof and parts of the external construction are near completion. SEGRO & Kier release image of Ragus refinery. 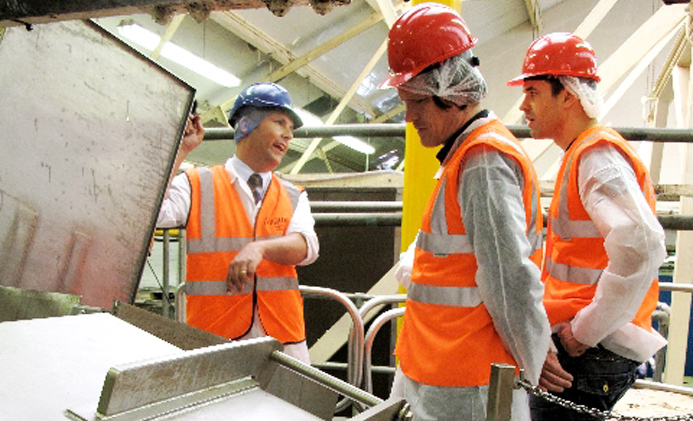 Willy Harcourt-Cooze celebrity chocolatier and his brother Harry Pryor The Times sports writer visited the Ragus refinary to see how we condition Cuban raw cane prior to dispatch to the uffculme chocolate works. Mel Boyle, Willy Harcourt-Cooze & Harry Pryor inspect Cuban organic sugar.